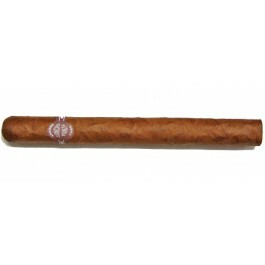 The Sancho Panza Coronas Gigantes is a delicious and bold medium bodied Churchill, 7” (178mm) long, of 47 ring gauge, and comes in a 10 cigars box. This Churchill from Sancho Panza has a potent blend, but one that has been smoothed in comparison with that of the other sizes of the brand, so that you can reach the end. The roughness of pure tobacco clothed in a wrapper of very respectable appearance. A very good havana cigar. A must try for amateurs of Churchill size. 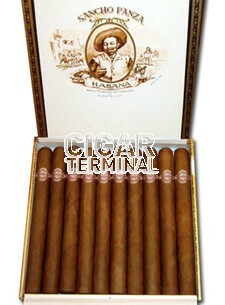 Dress Box of 10 cigars.